If you're involved in an accident or your vehicle gets damaged, having the right auto insurance policy can be the difference between an easy solution and paying for everything out of your pocket. However, you also don't want to overpay on overpriced policies with coverage you don't need. Below are a few tips for finding an auto insurance policy suited to your needs at the best price possible. Every state requires you to carry at least a certain amount of liability insurance, but do you need additional coverage? For instance, collision insurance will cover damage to your vehicle, and comprehensive coverage will pay for anything that happens if you aren't driving. Before you start shopping, take some time to decide what type of insurance you need. Your driving record is one of the most important factors determining your auto insurance rates. If you have points on your license that are about to expire, you might want to wait until they do before shopping for quotes or take an approved safe driving course to have them taken off early. Get auto insurance quotes from at least three or four different companies. If you're doing it yourself online, make sure you're comparing policies with similar coverages and deductibles, so you get a direct comparison. 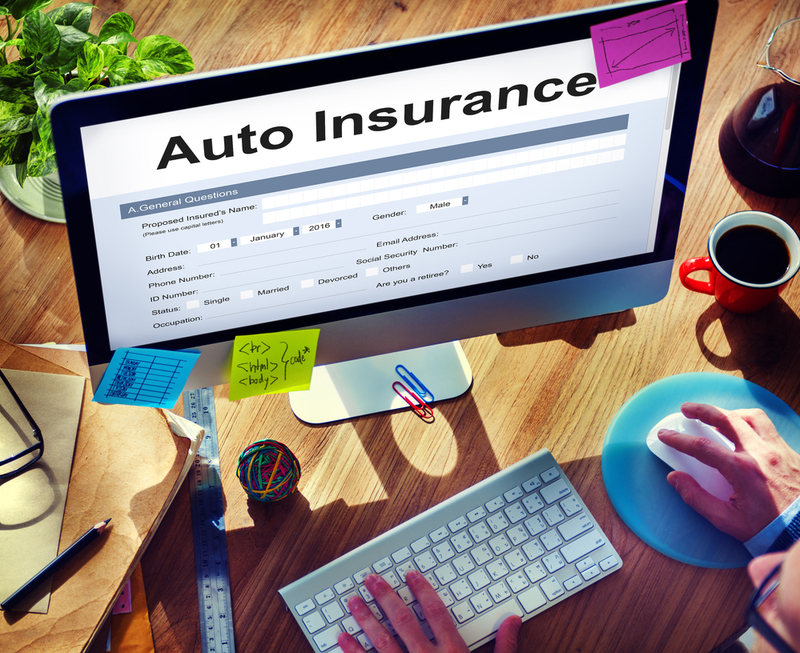 Of course, price isn't the only factor when choosing an auto insurance provider. If you need to file a claim, you'll want an insurance company with a reputation for providing fast payment and efficient customer service, so do a little research to find out what current clients are saying before you switch insurers. Many insurance companies provide discounts for everything from a safe driving record to teen drivers with good grades. When speaking to insurance agents, ask about bundling your personal policies and any other discounts you might qualify for. Randolph County Farm Bureau in Asheboro is a proud affiliate of North Carolina Farm Bureau Mutual Insurance Company Group, offering a broad array of auto insurance policies to meet any need. To learn more about their tradition of excellence and to request a quote, call (336) 629-9187, or visit them online.